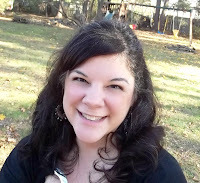 I talk about saving money and doing what I can to stay in our budget on this blog. But recently, Jim and I have begun investigating smarter ways to save and benefit our environment at the same time. With the recent popularity of smart thermostats and TVs, bracelets and refrigerators, and home automation software kits, one emerging home trend to consider is a smart energy source like Sunrun's solar service, which can power all the technology in our homes. And we do have a lot of technology because Jim works from home! But we soon realized we didn't know the truths about using solar energy! We started our investigation with Sunrun because they invented solar service, a way to get solar on your roof without the high upfront cost and hassle of ownership. 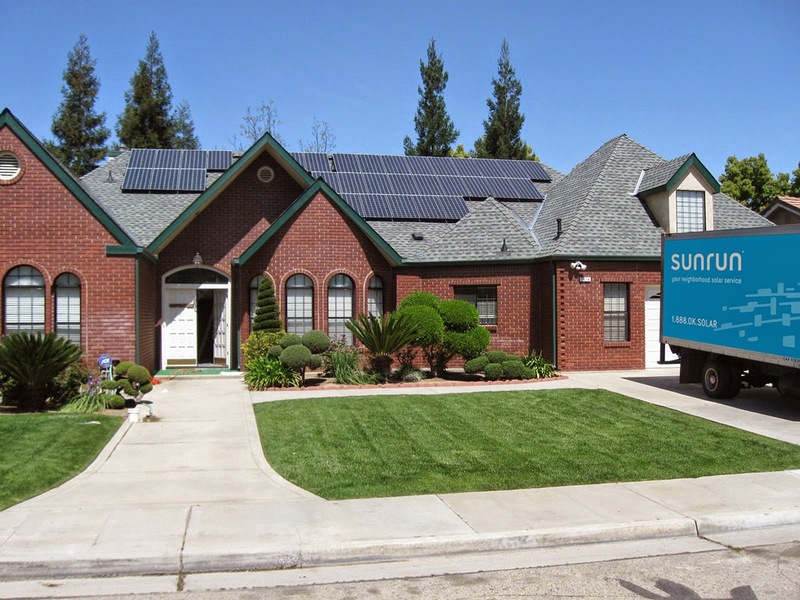 Sunrun installs, insures, monitors and maintains a solar system that is designed specifically for us and our home. We just pay a low, locked-in rate for the electricity that the panels produce. We also like that Sunrun gives us control over our electricity costs and protects us against unpredictable electricity rate increases. As I said, we were surprised by the misconceptions we had about solar energy: high up-front costs, a complicated system, and it isn’t any more cost effective than what we have. With Sunrun's solar leasing, homeowners can get solar on their roof for as little as $0 down and start saving on their monthly electricity costs immediately. And Sunrun takes care of everything from designing the system to installation and maintenance. And Sunrun won’t install a system if they don’t think it will save you money! 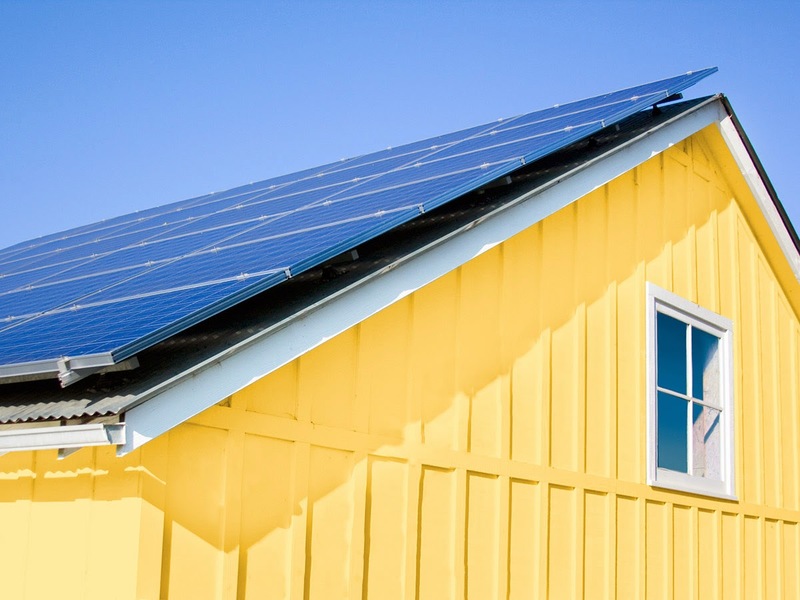 Plus, there are Federal and State tax incentives for owners of solar panels! So by leasing the panels, you will still benefit from the owner passing their incentive down to the consumer through lower costs. The panels are installed on the southwest side of your home and how many you need and the size is determined by your home and energy consumption. If it produces more electricity than we use (e.g., on sunny afternoons), that excess electricity is automatically fed to the utility grid and your net meter will “spin” backwards, earning you energy credits. In the evenings, when the solar system is not producing electricity, we would use those energy credits to power our house! Sunrun has a special offer for Days of Chalk and Chocolate readers. If you go solar with Sunrun before Nov. 30, you'll get a $500 VISA® Prepaid Card. (Conditions apply.) Get a free solar quote here. Our neighbors are using solar energy successfully and it is definitely something we will be thinking about with Sunrun’s solar service. Sunrun solar is a win-win; good for your wallet, and good for the planet! Help! My Child Can't Read!